RPM’s Quali-Strut for metal framing system is vastly gaining popularity as a basic electrical industry strut. We offer two series, the 1000 and 3000. Both come punched and un-punched in a variety of sizes and finishes. Although Quali-Struts’ are generally used in construction, it's unique design has the ability to be used as a versatile metal framing system. Your imagination is really the limit. 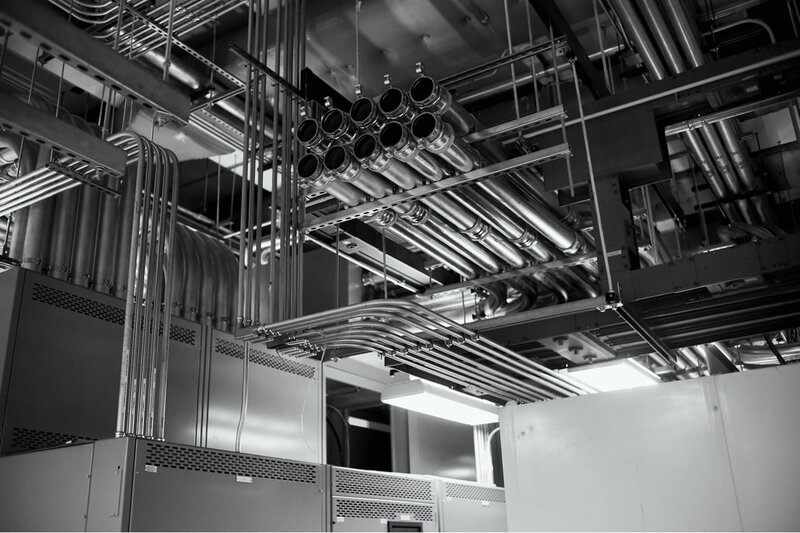 Designed for the electrical industry, contractors use this to support conduit, panel boxes, raceway systems, lighting support systems and many other electrical components. Construction has adapted our strut for laboratory cable systems and the medical field uses it for patient retraction systems. Go ahead find your use for Quali-Strut. Our engineering team will be happy to assist you with the development of a unique channel for your requirements. Please submit your request below.